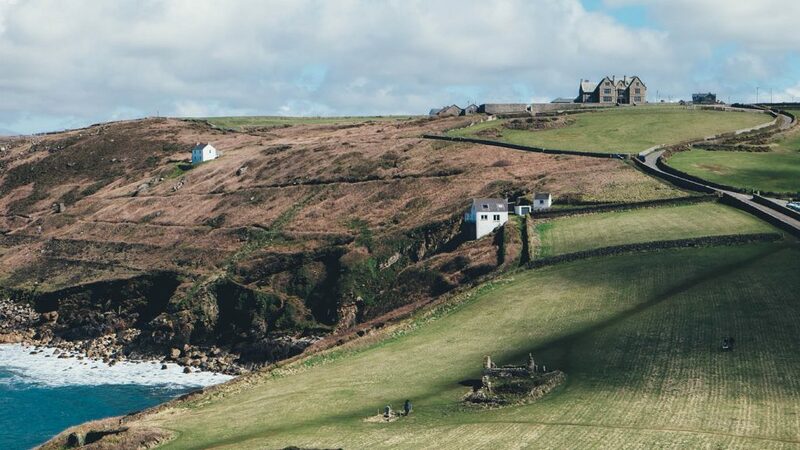 The sweeping Cornish coast is at turns rugged, dramatic, bucolic and gentle. It’s a place to escape for the most restful of retreats or the most active adventures. 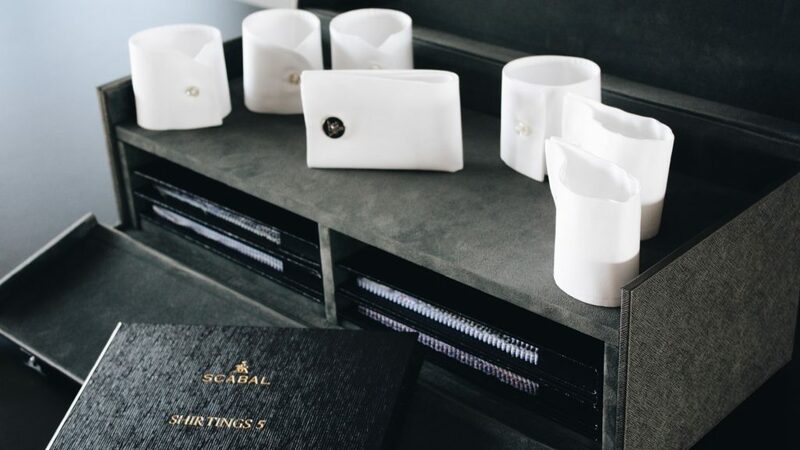 You’ll find its geography reflected in Scabal’s spring-collection colour palette, too. A wash of blues – inky navy, spring sky, watery aquamarine – works in harmony with granite greys, dusty sunrise pinks and dusky reds. Cornwall is Poldark country, so even a simple stroll has an air of romance. 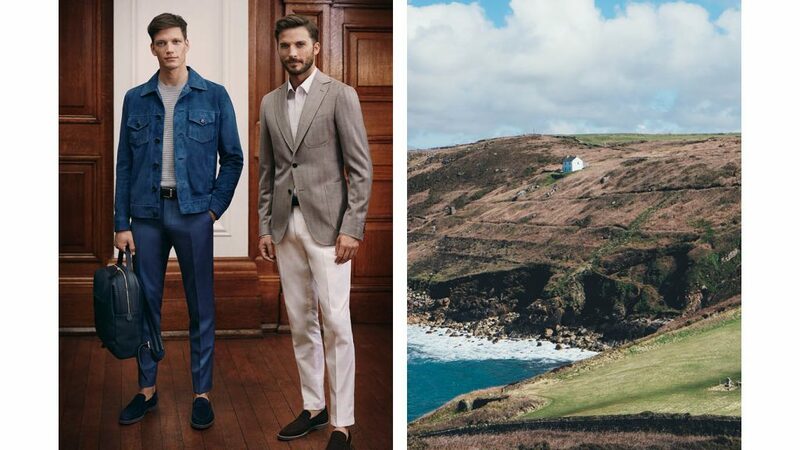 Whether it is an amble along the Helford River or a coastal walk at Cadgwith Cove, a classic combination of soft trousers and a striped knit paired with a suede jacket balances style and practicality. The pubs of Cornwall – Falmouth’s Pandora Inn, say, or Fowey’s harbourside Ship Inn – are picturesque piles of rural charm and a day of springtime strolling most definitely earns an evening at a cosy bar. 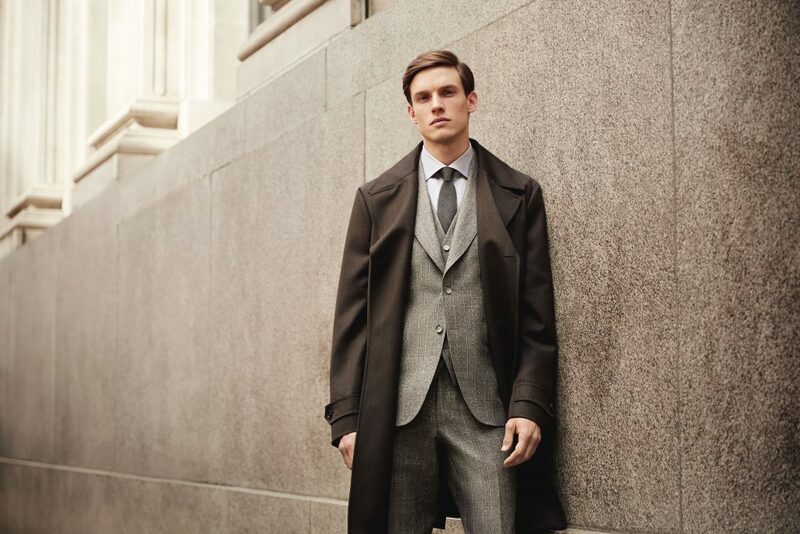 To layer up against the chill of night, and for a suitably casual look, opt for a lightweight, soft unlined patch-pocket jacket in a neutral hue. A trip to Cornwall is not complete without some time out on its indigo waters. Its where serious sailors and daytime boat-trippers share the shores, skipping out from picture-postcard ports. Embrace its nautical heritage with an outfit of lightweight wool, knitted cardigan worn over a crisp cotton t-shirt and a pair of white cotton shorts.